Home » Audio/Visual » TV Talk » TV Brew: ABC Orders Roseanne Spinoff, Is It a Good Idea? TV Brew: ABC Orders Roseanne Spinoff, Is It a Good Idea? 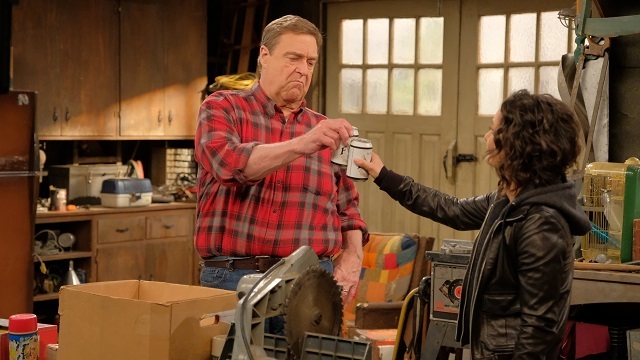 John Goodman and Sara Gilbert will reprise their roles as Dan and Darlene Conner in ABC's new Roseanne spinoff. Copyrighted 2018 ABC Television Studios. The Roseanne revival is getting a second chance at life – but this time, without any involvement from leading lady Roseanne Barr. Barr, whose racist tweet about former Obama policy advisor Valerie Jarrett led to the revival’s swift cancellation last month (after ABC had already ordered a second-technically-eleventh season), has foregone any ownership over the characters she helped create in 1988. As such, ABC has now formally given a 10-episode, straight-to-series order to a spinoff – tentatively titled The Conners – to air in Roseanne’s former Tuesdays-at-8 time slot. No premiere date was announced, which is to be expected given only NBC and The CW have announced their fall premiere dates, but the entire cast sans Barr will be returning. I have mixed feelings about this whole ordeal. Many have argued that after Barr’s Hitler photoshoot, ABC shouldn’t have ordered the revival to begin with, and they aren’t wrong. ABC chose to profit off of somebody they knew was despicable. 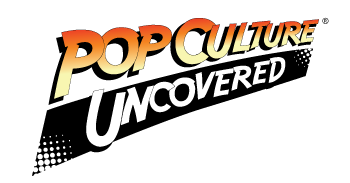 However, the revival was also spearheaded by people like Sara Gilbert, Whitney Cummings, and Wanda Sykes, who are not. I grew up on reruns of the original Roseanne and was both excited for the revival and pleased by what I watched; for example, my only issue with the first episode was some completely unnecessary Jill Stein bashing. (We get it. People still incorrectly blame her and Gary Johnson for Donald Trump. Move on.) In my defense, I didn’t know about the photoshoot until after the Jarrett tweet. When the news broke, I commended ABC’s decision to cancel its highest-rated show in years because of Barr’s racism, to put a stamp on the notion that this will not be tolerated — even in the age of Trump. And I further commend them for working out this deal (although it’s undoubtedly also profit-driven) because it keeps an estimated 400 people, who wouldn’t have been able to find alternative work for at least a year, employed. It saddens me that Barr never took one of the biggest lessons of her original series, that inclusiveness is our strength, to heart. Instead, she has since developed into a Trump-thumping bigot, and she’ll pay for it for the rest of her life. At least now, though, The Conners can hopefully separate itself from Barr enough that she won’t drag everybody associated, who have largely condemned her actions, down with her.